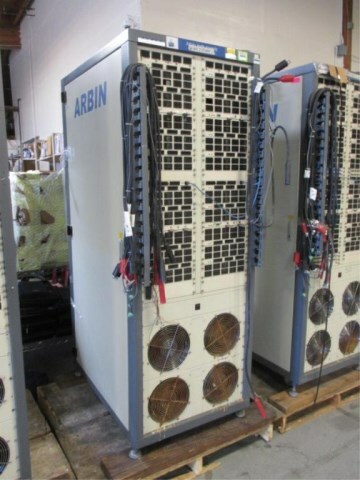 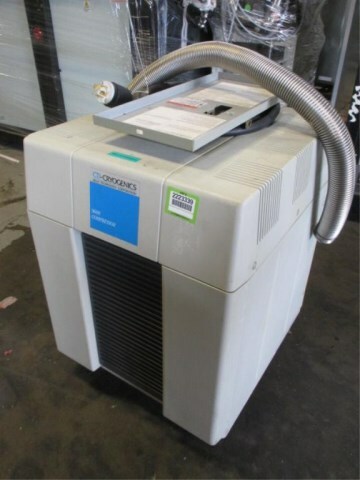 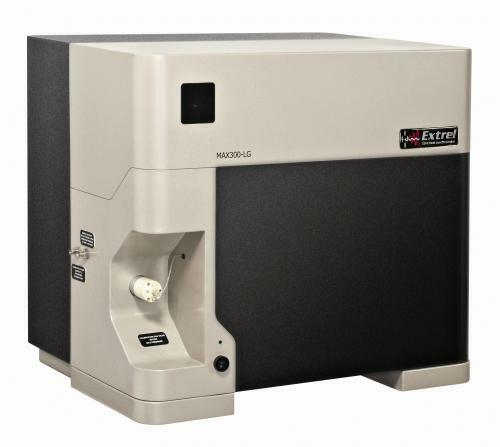 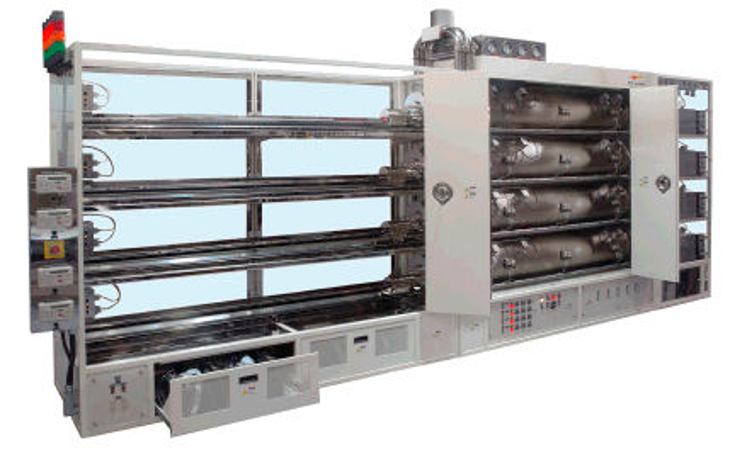 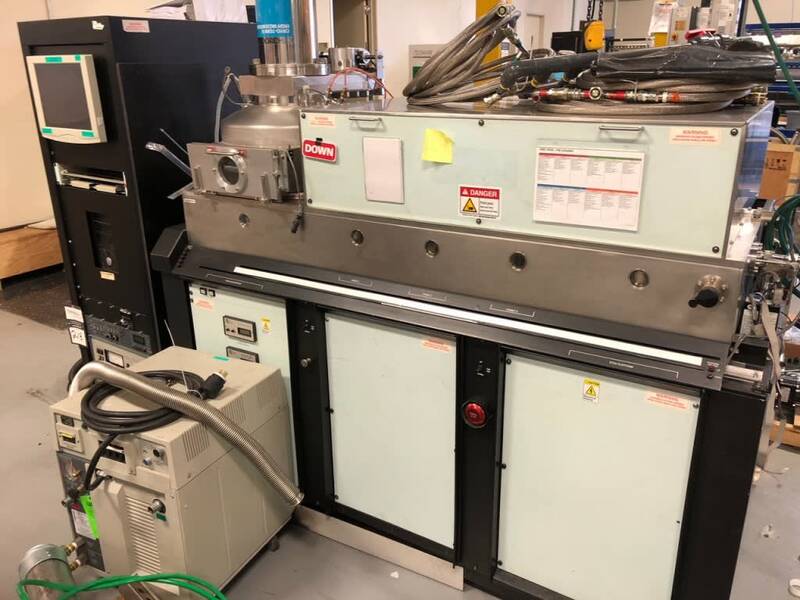 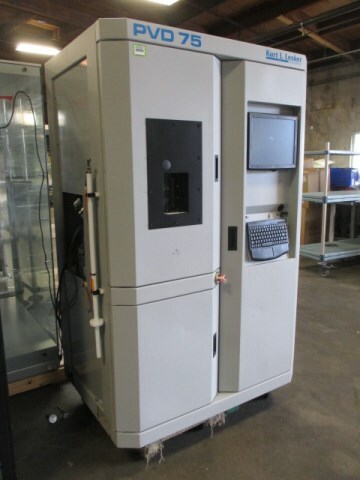 Global Online Auction Featuring Quality Surplus Assets of Solaria and Other Leading Solar & Electronics Manufacturers. 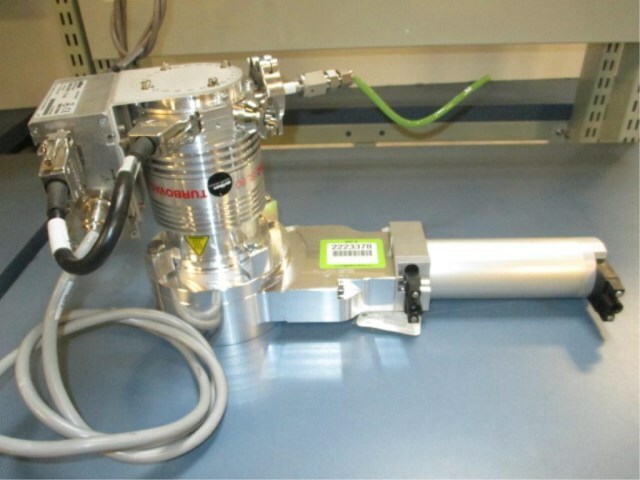 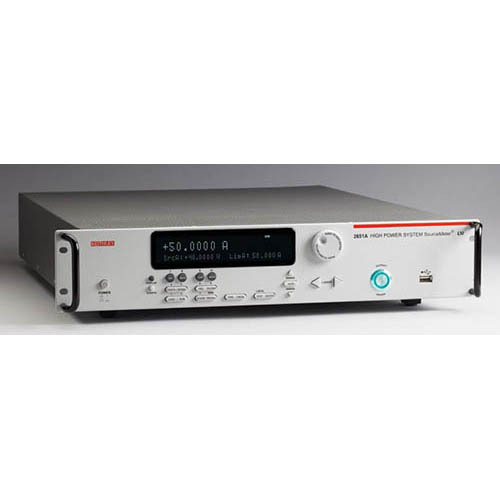 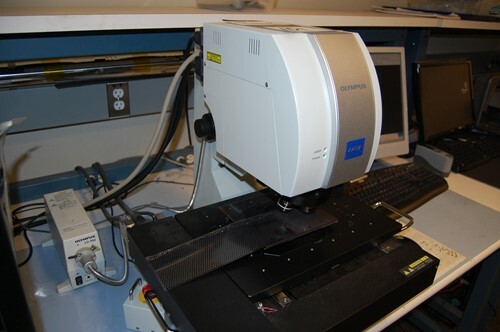 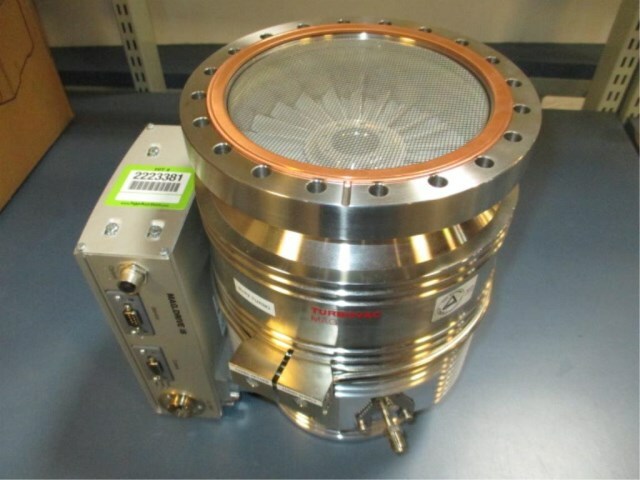 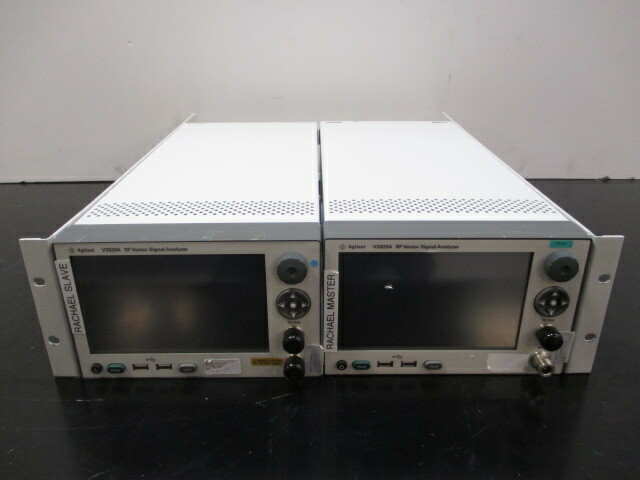 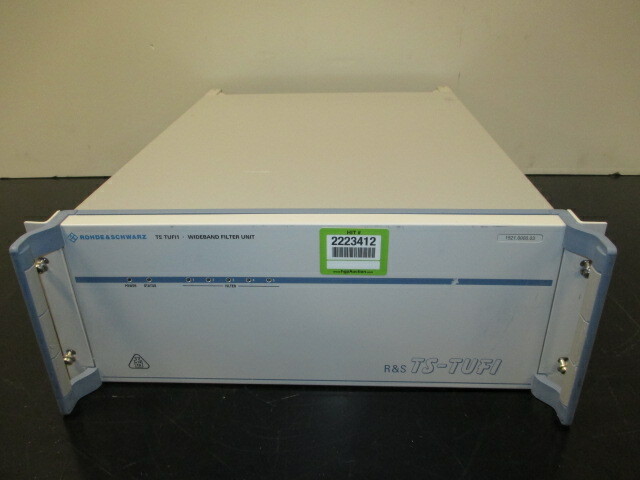 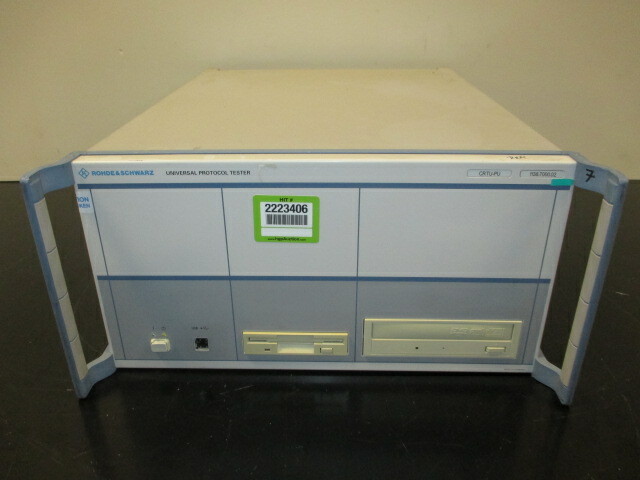 Agilent V2820A Lot: (2) RF Vector Signal Analyzers. 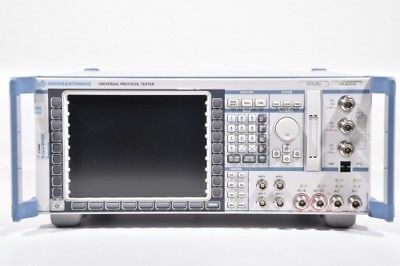 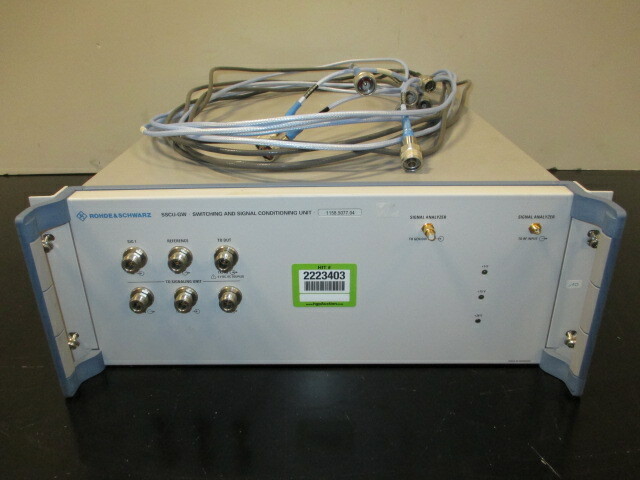 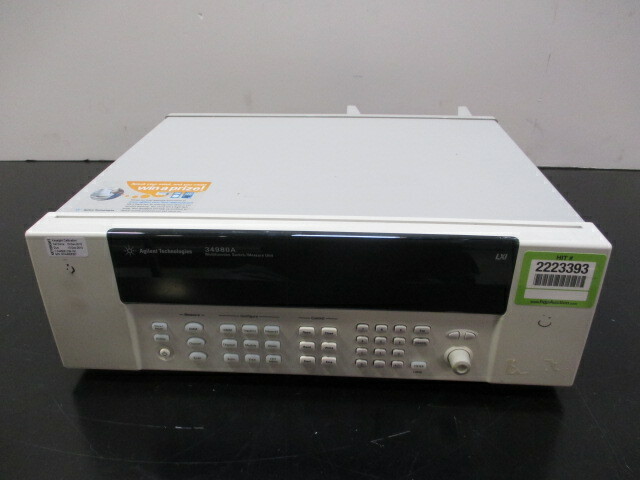 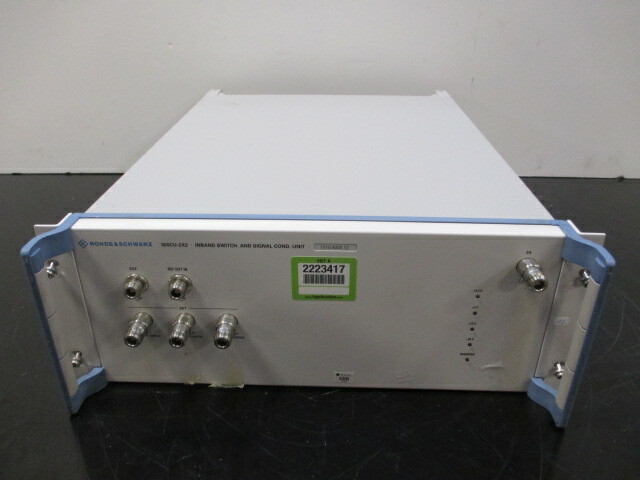 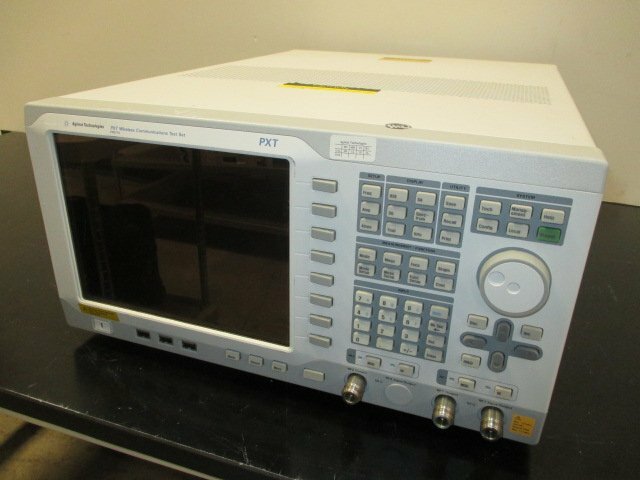 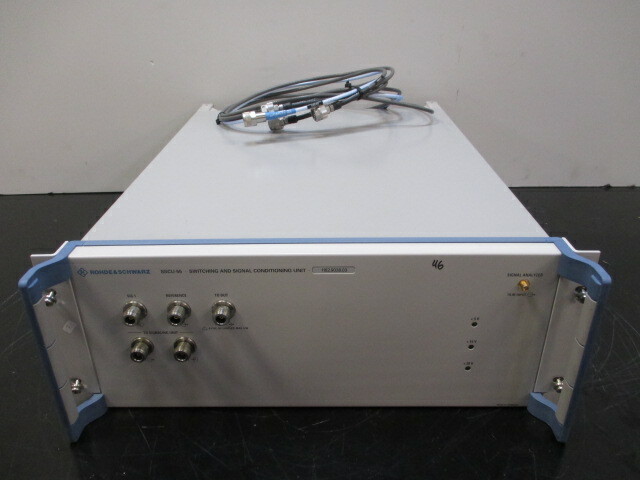 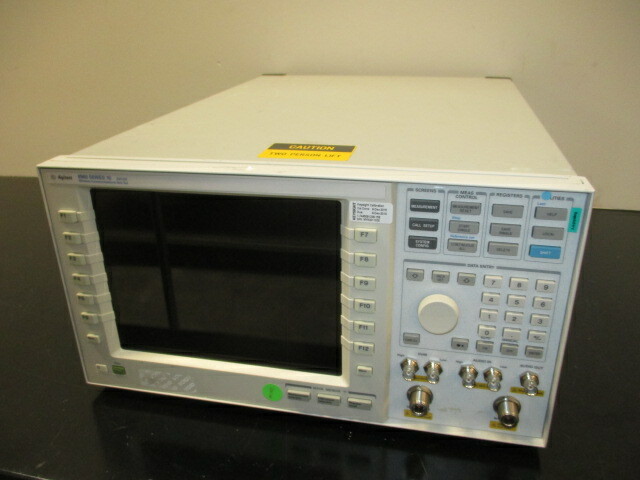 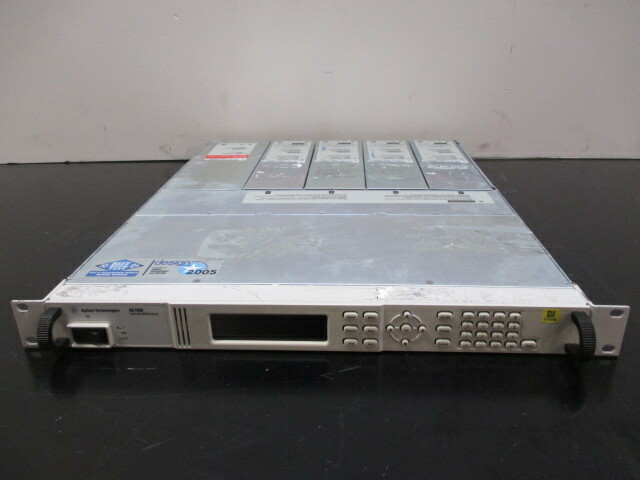 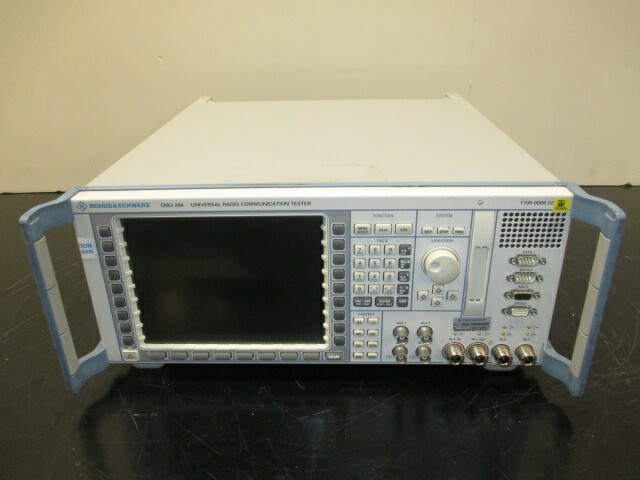 Agilent E6621A PXT Wireless Communications Test Set.